If passed into law, it would be the largest U.S. wilderness designation in 5 decades: over 12 million acres of pristine Arctic wilderness would be protected. No roads or trails go there. No significant development exists there. One must fly, boat, or walk to get there. A revised comprehensive conservation plan and final environmental impact statement was released Thursday by the U.S. Department of the Interior, recommending the massive new wildlife refuge. Think lagoons, beaches, saltmarshes, tundra and forests in a remote area where caribou, polar bears, gray wolves, and muskoxen roam. More than 200 species of birds, 37 land mammal species, eight marine mammal species, and 42 species of fish call the area home. It is a place with 24-your light from late April to mid-August, and sun does not appear from late November until mid-January. All three species of North American bear—the black, grizzly, and polar—den within the region. President Barack Obama will make a recommendation to Congress to grant the areas the highest protected designation available to public lands. The decision comes after extensive public comment, and study of available science. 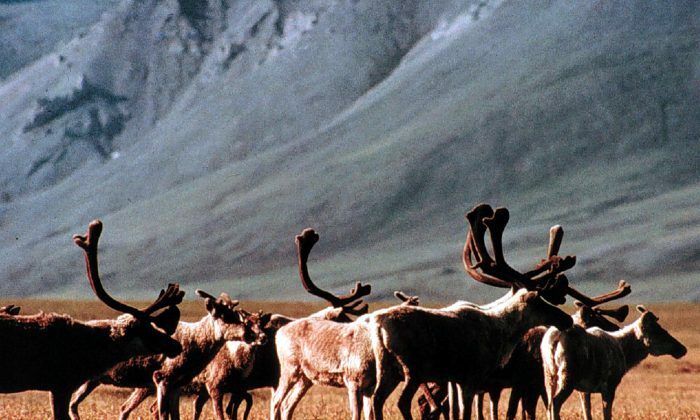 “Just like Yosemite or the Grand Canyon, the Arctic National Wildlife Refuge is one of our nation’s crown jewels and we have an obligation to preserve this spectacular place for generations to come,” said Secretary of the Interior Sally Jewell. The Arctic National Wildlife Refuge covers approximately 19.64 million acres of land in water in northeastern Alaska, about the size of South Carolina. Legislation to establish the refuge was passed in 1960. It's not every day that you visit an Alaskan glacier, and the sight is surreal. Alaska is a vast land which many people don’t ever get to visit. Fоr many, going tо Alaska іѕ а lifelong dream. It hаѕ bееn ѕаіd thаt thе untamed beauty оf Alaska саn stay wіth уоu forever.